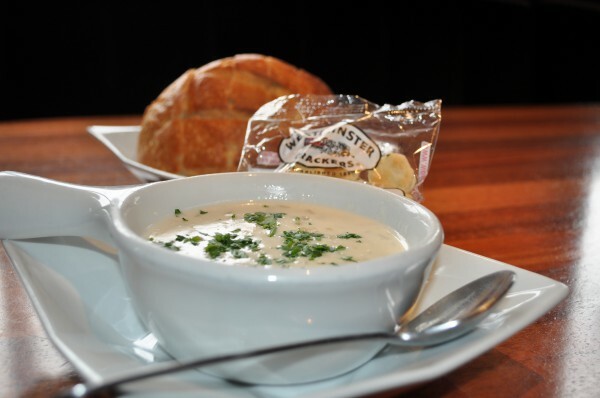 Our award winning clam chowder is our signature item, perfected over 30 years by the Rothman Family. 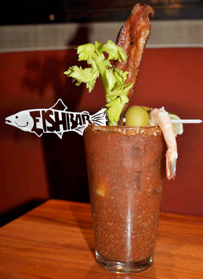 FISHBAR has also received accolades as Freshest Seafood in the South Bay (2012), Best Seafood Soup- for our smoked salmon chowder, Best Bloody Mary in California, and other recognition since our opening in April 2011. 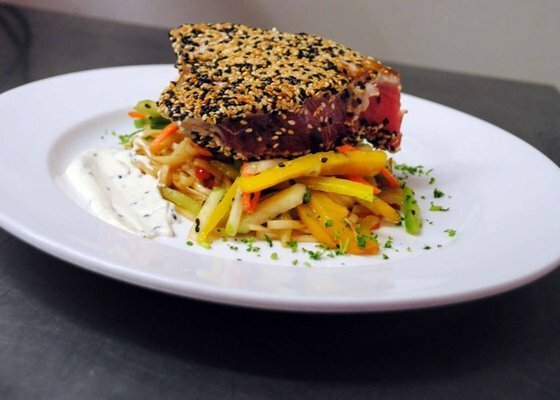 FISHBAR has deep roots in the community beginning in 1981 with the opening of Rothman's first seafood establishment . Our hard-working staff have become a welcoming family to all those in the neighborhood and visitors who grace our establishment. FISHBAR strives to bring a nostalgic and personable ambience and every employee strives to give the best service, deliver the freshest fish, and best dining experience to each and every guest.